Sat : 9:00 am – 3:00 pm, Sun : Closed. 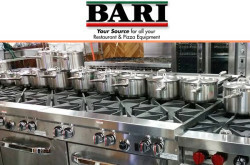 - Restaurant, Pizza, & Commercial Kitchen Suppliers. 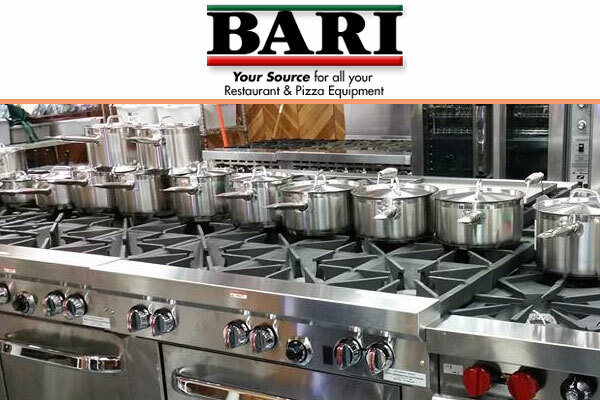 Established in 1930, Bari Restaurant & Pizzeria Equipment Corp. is a family-owned and operated business. 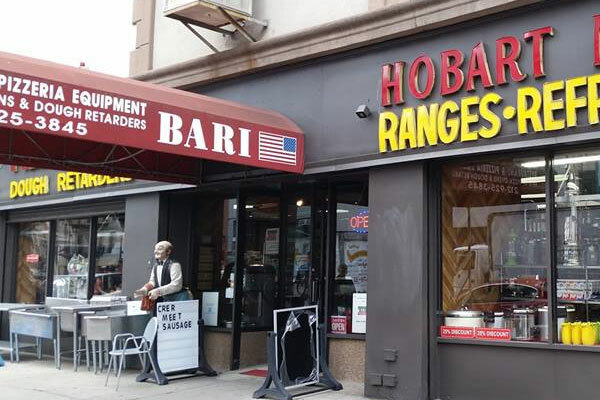 Bari Restaurant & Pizzeria Equipment serves New York City, Manhattan, and the Tri-State Area with the finest professional kitchen supplies. 240 Bowery New York, NY 10012, USA.